Famous food influencers from US, India, Finland, Germany, Italy, Thailand, Australia, Netherlands visit Tuscan home of Bertolli to launch global brand refresh. 16 May 2018 MADRID – BERTOLLI®, the world’s number one award winning olive oil brand, celebrates bringing together eight global cuisine celebrities, from eight countries, to Italy – the original birthplace of the Bertolli brand. With more than 150 years since the brand’s inception in 1865, in Lucca, Italy, the move coincides with the global product’s refresh. Bertolli holds a market share of 4.5% (compared to 2.7% for its nearest rival). It’s also the market leader in more than 10 of the 50 countries where it’s sold. The influencers were American YouTube Star, Laura Vitale, Celebrity Indian chef, Ranveer Brah, Master Chef Finland judge, Sara la Fountain, Dutch food blogger, Charlotte de Jong from Charlie’s Kitchen, superstar Thai Chef, Nan Hongwiwat, Nutritionist, author and chef from Australia, Melanie Lionello, Bavarian Food-Blogger Ann-Christin, and Valentina Tozza – digital food expert representing Italy. The influencer trip, the first of its kind for the olive oil market leader, is set to drive Bertolli’s digital footprint, with online content created by passionate food lovers from key markets. The eight influencers have united to create digital recipes series, ‘The Recipe Is Simple’ and the ‘40-30-20 Food Challenge,’ to be released internationally throughout 2018. “To celebrate our brand refresh, we wanted to show people from around the globe, the story behind Bertolli – seeing Bertolli’s first store in Lucca, or meeting the grandson of Francesco Bertolli. It shows why quality is our priority, as we have a legacy we are proud to preserve. The chance to bring eight influencers from countries as varied as Thailand, Australia, US and India, to create and experience their unique version of ‘the Recipe is Simple’ is what we value. 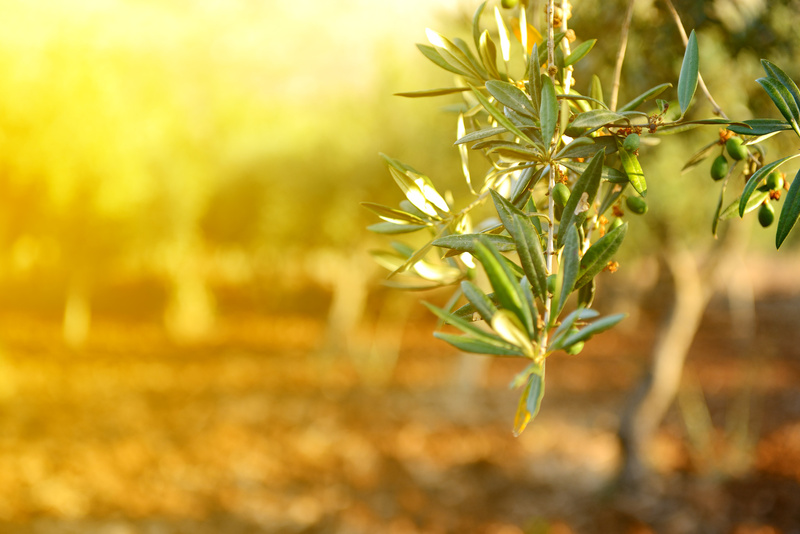 Bertolli’s roots are Italian, but Olive oil is now universal in every sense,” said Emmanuel Pouey, Chief Marketing Officer at Bertolli parent company Deoleo.